If you have ever considered a career in the transportation industry, chances are you’ve heard the term “PSP reports.” Carriers seem to care an awful lot about them and drivers seem to have lots of questions about them. PSP reports are certainly important to know about regardless of which side of the table you sit at. But, what exactly are they? The specific details of these reports can easily become unnecessarily complicated. For the purposes of this blog, we’ll focus on the basics that every driver and recruiter should know when it comes to PSP reports. 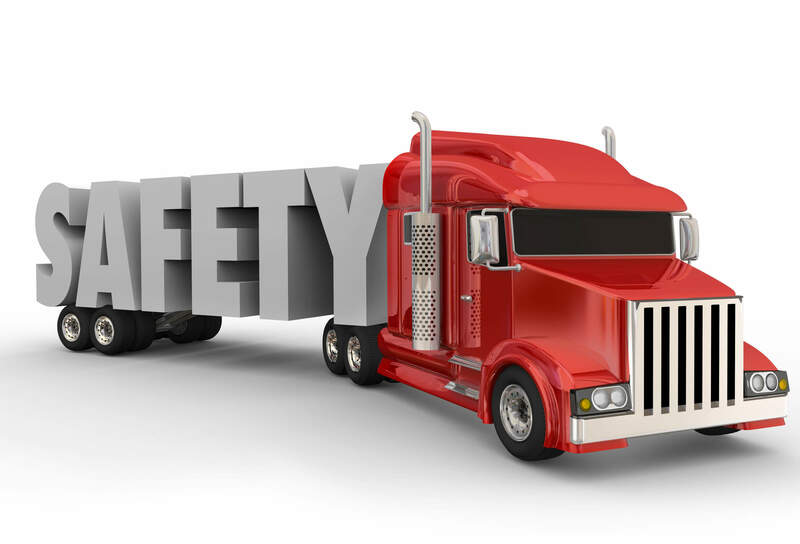 In short, PSP reports are reports of a driver’s history compiled by the FMCSA. PSP stands for Pre-employment Screening Program and provides carriers with a record of various factors that may help to determine whether or not an applicant is qualified to be a commercial driver. Ultimately, the PSP program is meant to enhance the safety of everyone on the road by providing carriers with relevant information about a driver’s driving history and track record. The mantra of the program is “making roads safer one hire at a time“. What Information Do PSP Reports Contain? Essentially, all of the information included in PSP reports revolves around the driver’s record of safety. This means that they include information about both crashes and inspections. These reports contain records of crashes for 5 years and inspection records for 3 years. Along with this information, the reports also include relevant details. For example, PSP reports contain information about who the driver was working for at the time of an incident, any potential injuries, and whether or not the vehicle had to be removed from service. For carriers, the reports provide a snapshot of the driver’s recent driving history so that they can determine whether or not they want to hire them. For drivers, the reports can be a great way to distinguish safe driving from unsafe driving in an application process. Who Can Access PSP Reports? While many carriers may request PSP reports from any potential job candidates, no one can obtain these reports without the explicit consent of the specific driver. This means that drivers may deny a carrier access to their report in the hiring process. However, this is generally not recommended for those who do not have a record of unsafe driving as it can suggest that there has been some incident within the last 5 years even though there may not have been. Additionally, it is always worth requesting a copy of your own PSP report at least twice per year to see where you stand. Doing so may allow you to verify that all of the information contained in your report is accurate and complete. Inaccurate reports may have drastic consequences on the result of an application. While obtaining a PSP report is not free, it generally costs $10. $10 is well worth it when it comes to securing that next job! Do I Have to Use the PSP Program? The short answer is, no! The PSP reports program is entirely voluntary for both drivers and carriers. However, since most carriers do, in fact, request the information contained in the reports during the hiring process, being transparent may prove beneficial to your career. For drivers who are confident in their driving record, signing up for the PSP program can only prove beneficial and will illustrate your desire to be safe while on the road to future employers. Ultimately, PSP reports are meant to improve transparency in the hiring process and keep everyone on the road, including commercial drivers, safer. They also help carriers identify which candidates have driving histories they are comfortable working with and hiring. There are other measures of driver safety as well, but PSP reports are among the most common. And after all, drivers face enough unsafe conditions when they’re working…why wouldn’t we want to keep them and everyone safer on the road? PSP reports may be confusing, but they can also be very helpful! What has been your experience with PSP reports? Do you find them helpful? Looking for your next commercial drving job? Find commercial driving jobs across the country with AllTruckJobs.com to get hired and back on the road today!